With more than five years digital marketing experience, Sam Marsden has built a range of SEO and digital marketing skills which he has used to drive growth for a range of businesses. 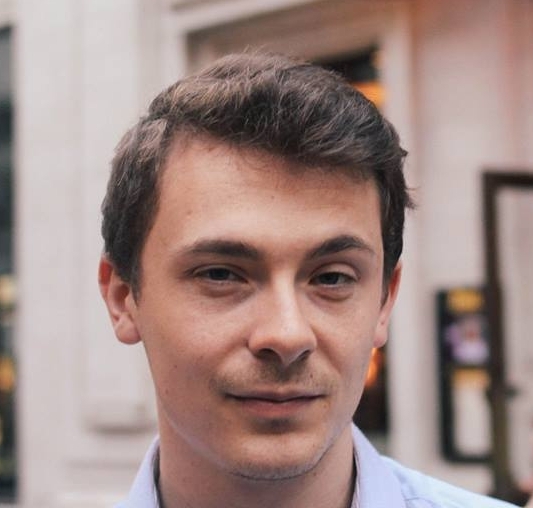 Based in London, Sam holds the position of SEO & Content Manager at DeepCrawl, where he is responsible for growing the brand through content marketing initiatives and contributions to the SEO community. Prior to his role at DeepCrawl, Sam has succeeded in achieving astounding increases in traffic and revenue through SEO activities for a start up in the gambling sector, growing their traffic from hundreds of thousands to millions of monthly users. Sam has also delivered excellent results working agency side, planning email and data marketing strategies for well known brands in Commerce and iGaming sectors. When he isn’t frantically typing away at his keyboard to meet article deadlines, Sam enjoys weekend runs to shake off a mean hangover and scouring the web for dank memes.